Birth is for everybody. Every family is unique. People of all sexual orientations, gender identities, marital statuses, races, and sizes become parents and I am strongly committed to supporting all birthing people and families. 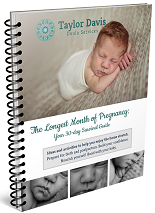 An exclusive 30-day survival guide to your final days of pregnancy. Free for clients and available to purchase for everyone else! How do you envision your best birth? Be an informed decision-maker, have your voice listened to, heard, and respected, and tune in to your inner wisdom. Trust yourself to give birth in the way you know is best for you. 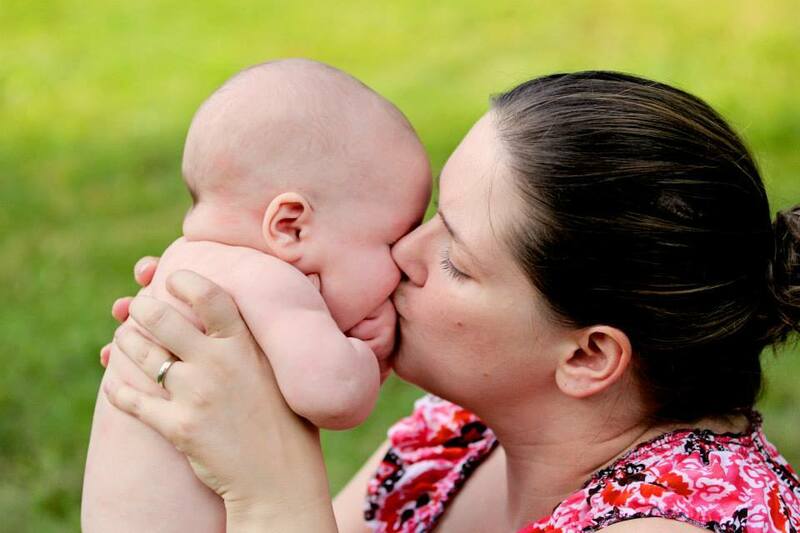 Imagine being loved, cherished, and unconditionally supported as you bond with your baby so that you can transition into motherhood peacefully, trusting yourself and your natural ability to parent your child. 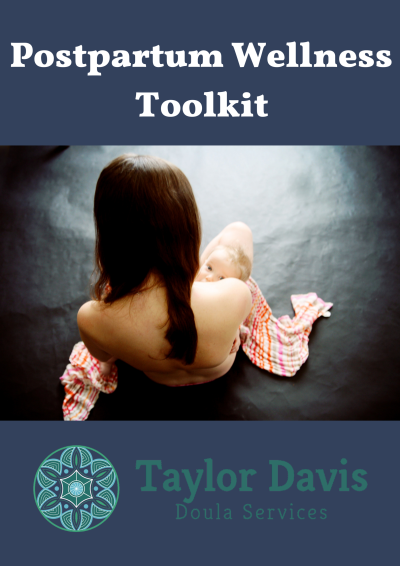 You’ll receive my Postpartum Wellness Toolkit, including a postpartum wellness worksheet, postpartum supply list, and postpartum affirmations. You’ll also receive twice-monthly newsletters from me with pregnancy, birth, and postpartum inspiration, tips on how to own your birth and plan for postpartum wellness, and updates and news for your childbearing year.